The Graston Technique is an innovative form of instrument-assisted soft tissue mobilization that effectively breaks down scar tissue and fascial restrictions. These issues are commonly seen in athletes or patients with chronic conditions. 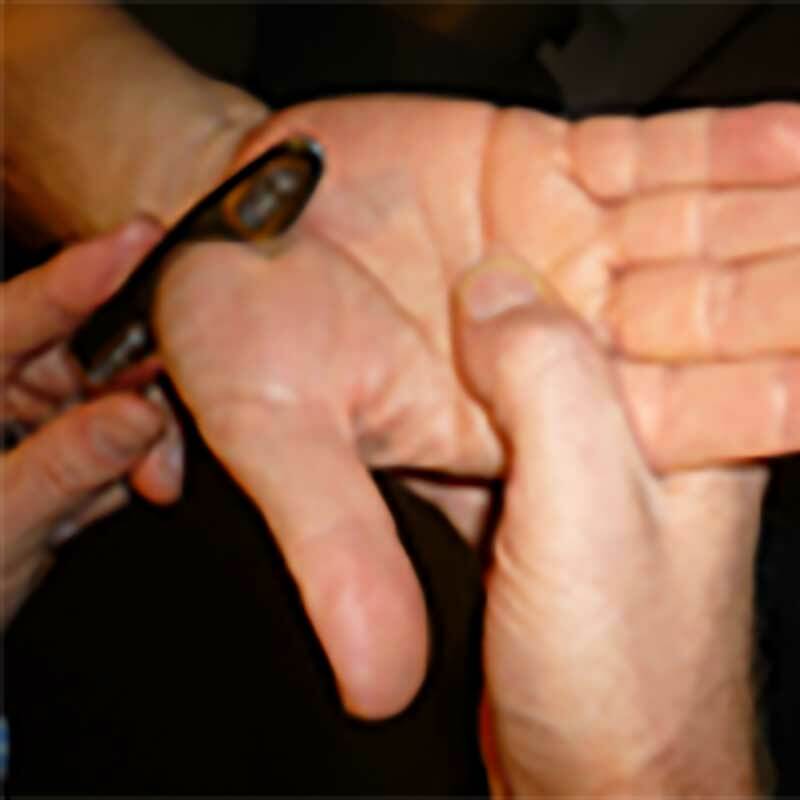 The technique utilizes specially designed stainless steel instruments to detect and treat areas exhibiting soft tissue fibrosis or chronic inflammation. By breaking down the areas of scar tissue we can reduce the likelihood of potential re-occurrence and improve movement and flexibility to the injured area. This technique will often be used in conjunction with other treatments such as joint manipulation, exercise rehabilitation and kinesiology taping.